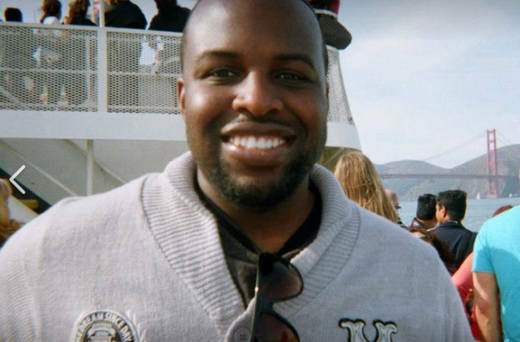 Chinedu Okobi died last October after being tased by San Mateo sheriff deputies. His death was one of three that happened last year involving tasers and police officers from different departments. Activists and the family of those killed in taser-involved arrests have demanded information about how law enforcement uses tasers and want to see changes to how they are used. Meanwhile, the San Mateo County district attorney's office is expected to release details of its investigation into Okobi’s death, which determine whether officers were legally justified to use force.